Rabbi David Aaron – Revealing. Inspiring. Empowering. Rabbi David Aaron is an astute visionary, a prolific, lucid writer and a soulful, invigorating educator. Rabbi Aaron believes that the spiritual basics of life are the most profound and yet the most neglected in contemporary education. 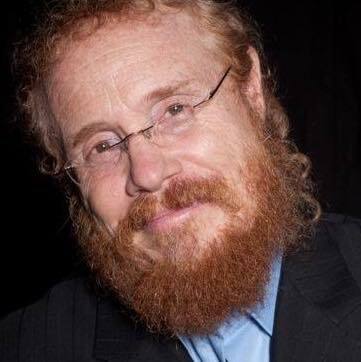 Throughout his years, he has dedicated himself to sharing the ancient wisdom of Torah and Jewish mysticism and inspiring others to embrace a joyous life-long process of personal transformation, empowerment and love. Read more. Subscribe to our mailing list to receive inspiring and empowering wisdom from Rabbi Aaron in your inbox.